SH625 was successfully added to your cart! SH625 could not be added as a favorite. Please make sure you are logged in. 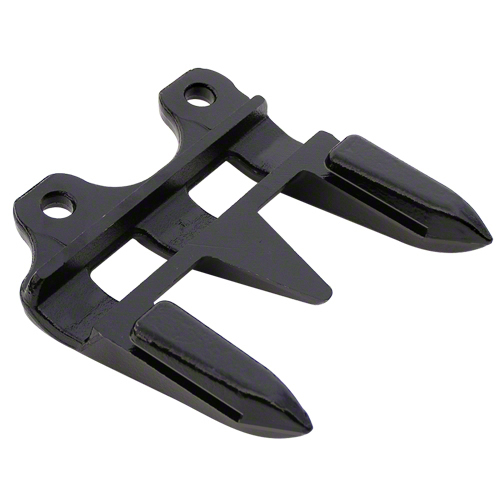 High arch hold down clip, adjustable. Fits John Deere platforms 600F, 600FD, 600R, 925D, 930D, 936D. 2 used. Long-short-long standard heat treat guard. Fits John Deere 600F, 600FD flex grain platforms. Short-long-short standard heat treat guard. Fits John Deere 600F, 600FD flex grain platforms. 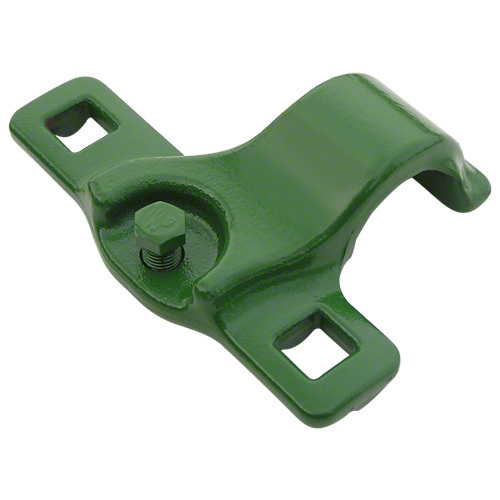 Standard arch hold down clip, adjustable. Fits John Deere platforms 600F, 600FD, 600R, 925D, 930D, 936D. 1 used per ft.